Our folding camping stove is a great addition to any survival kit or camping supplies. It is compact, lightweight and easy to carry while durable and highly functional. 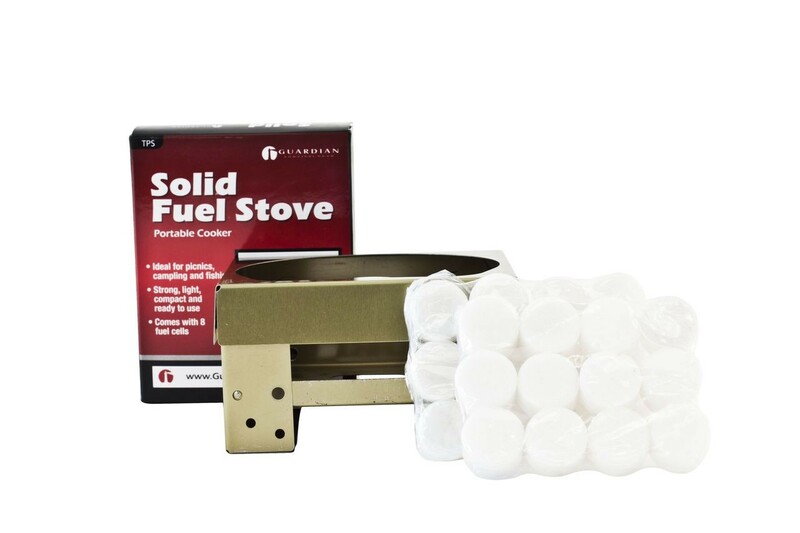 The stove comes with 24 fuel tablets. 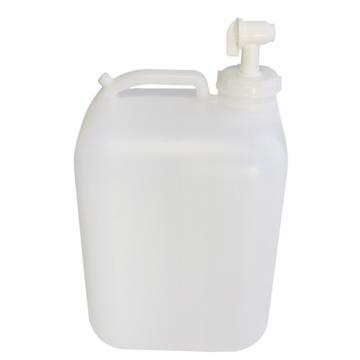 This 5 gallon jug is made of food-grade quality plastic and designed for long term water storage. This jug is compact and comes with an easy-to-apply spigot. 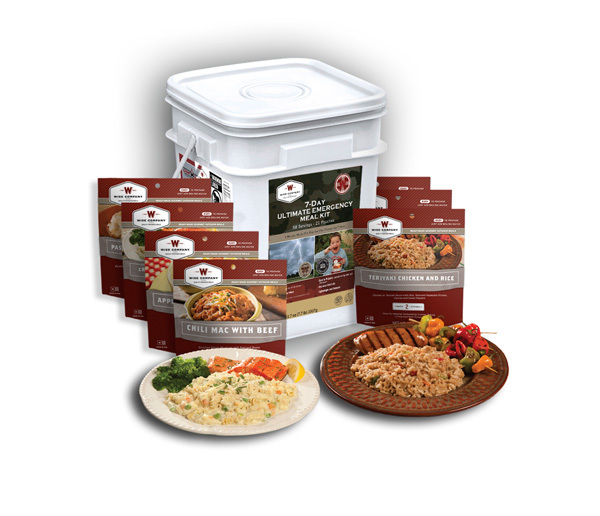 It's a great first step to any food storage collection! These water pouches contain 4.25 fluid ounces of filtered water. 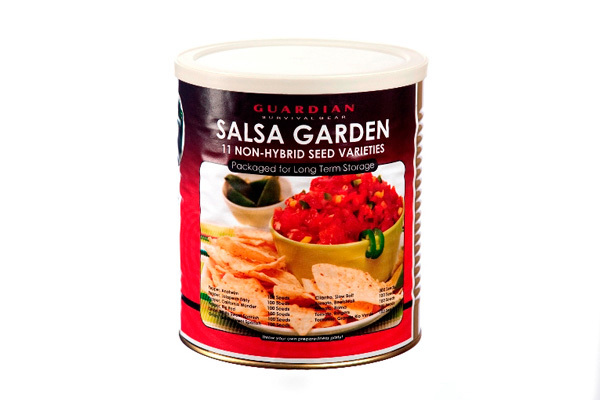 Packed in tightly sealed, Coast Guard approved packaging, they have a five year shelf life. 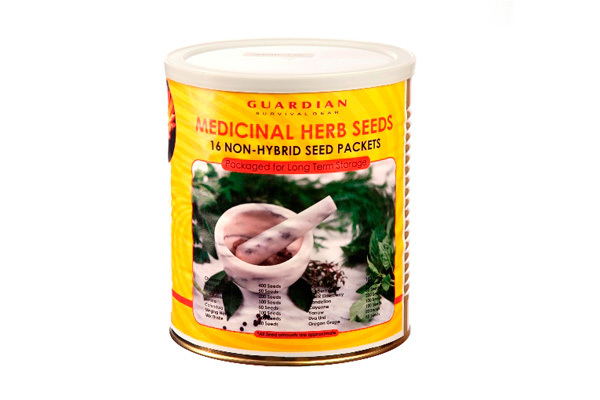 The Preparedness Seeds Herbs Bucket provides a Missing link in your food storage plan. 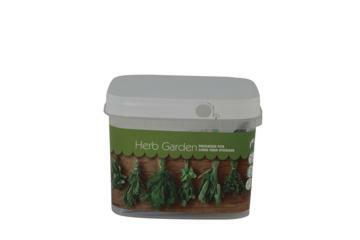 Each Mini-Ropak Bucket 10 popular culinary herb varieties that will produce enough herbs to spice up your food storage meals in hard times! 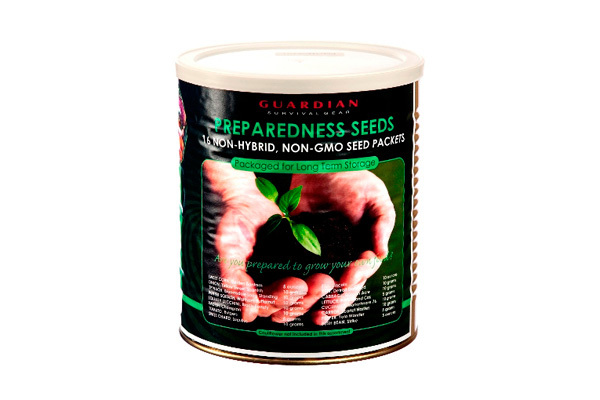 These Seeds are Non-Hybrid, Non-GMO and are not chemically treated. Because they are non-hybrid, seeds may be harvested at the end of the growing season and then used for the next year's planting. 10 seed packets sealed in a Mini-Ropak Bucket. Plants a large herb garden. Will keep up to 4 years if stored at 66 to 70 degrees and much longer if kept colder. All non-hybrid, open pollinated varieties Harvested seeds can be planted year after year. 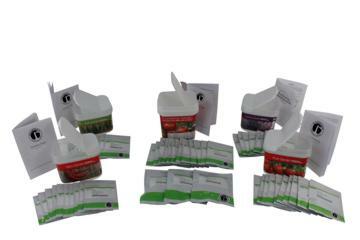 Packets are re-sealable for lasting protection. Please Note: Because of the shortage of Non-Hybrid seed, substitutions may occur. The Preparedness Seeds Fruit Garden Bucket provides a vital component for your food storage plan. 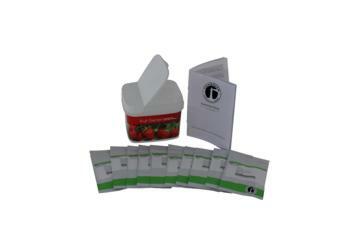 Each Mini-Ropak Bucket contains 9 Fruit Garden varieties designed to help you stay sane in hard times. While it is important to store the basics in preparation for true want, wheat and freeze dried foods can get old quickly, especially for children. Each of our Seed varieties comes with a Quick Start Growing Guide. 9 seed packets sealed in a Mini-Ropak Bucket. Contains enough seed to eat in a season with enough left over to can your own jams. Will keep up to 4 years if stored at 66 to 70 degrees and much longer if kept colder. All Non-hybrid, open pollinated varieties. 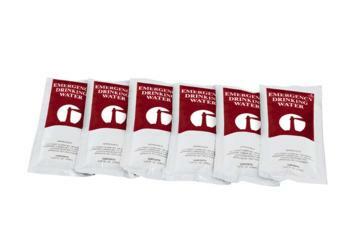 Packets are re-sealable for lasting protection. Please Note: Because of the shortage of Non-Hybrid seed, substitutions may occur.